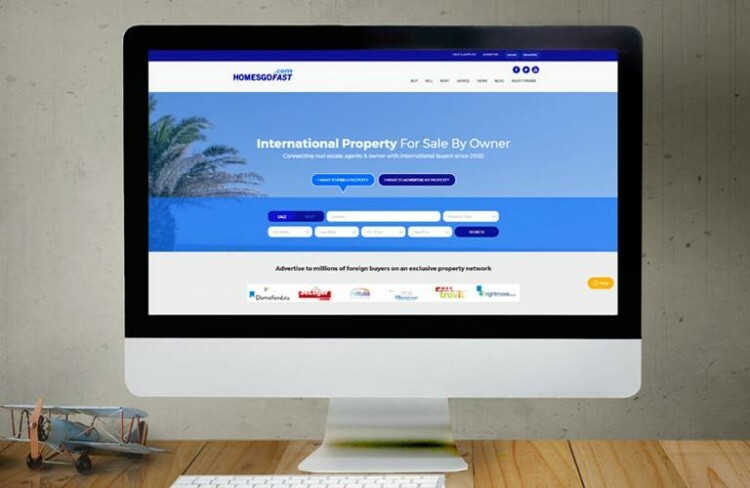 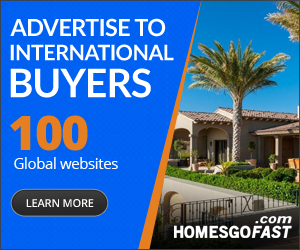 Description: Online since 2002 Homesgofast.com connect international real estate agents and homeowners with foreign buyers. Homeowners and Agents can access a huge global network of 100+ websites by advertising their homes on the site both to rent and for sale. 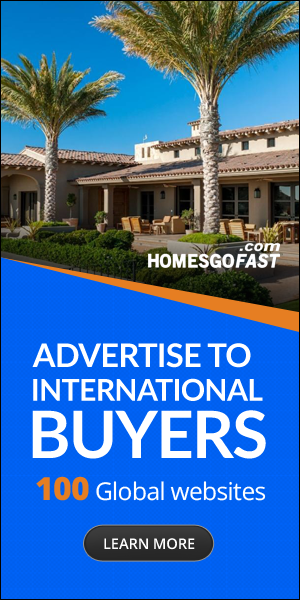 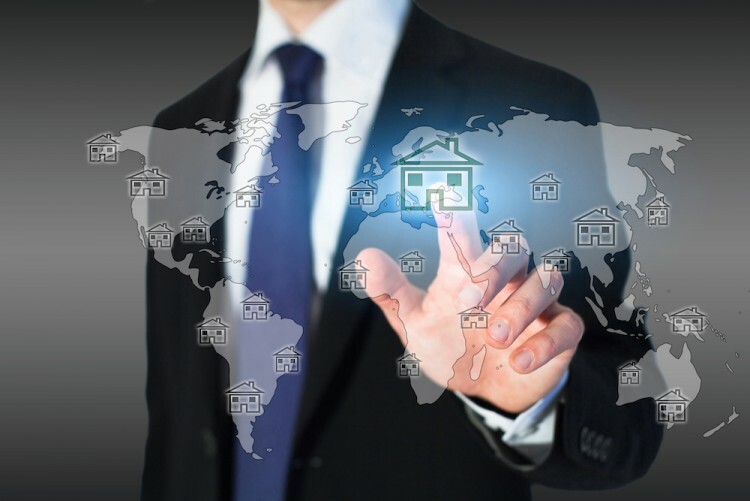 Buying a home abroad find hundreds of thousands of listings from over 40 coutries world wide.